Re/Max of the Carolinas has announced that Re/Max Ocean Forest has the following Agents in the Top 100 Agents, Year-To-Date, for South Carolina – Diana Barth, Barry Thigpen, Courtney Bergman, James Haas, and Ryan Roark. Team Tracy Turner is in the Top Forty Teams! For the month of February – Barry Thigpen, Courtney Bergman, James Haas and Diana Barth were in the Top 100. Teams Tracy Turner and Team Terry were in the Top Sixty for the month. These and all Re/Max Ocean Forest Agents contribute to the Children’s Miracle Network with each closing! 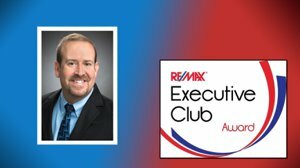 Congratulations to Team Tracy Turner for already being named to Re/Max International’s Executive Club for 2018. 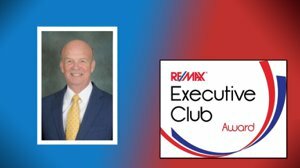 Tracy and Christie Turner have been with Re/Max Ocean Forest for sixteen years and are recipients of the Lifetime Achievement Award! For the month of March – James Haas is Re/Max Ocean Forest’s Top Sales Agent. Diana Barth is the Listing Agent of the month. Team Tracy Turner is both Listing and Sales Team of the month. These agents and all fellow agents contribute to the Children’s Miracle Network with each closing and have for the past 23 years!